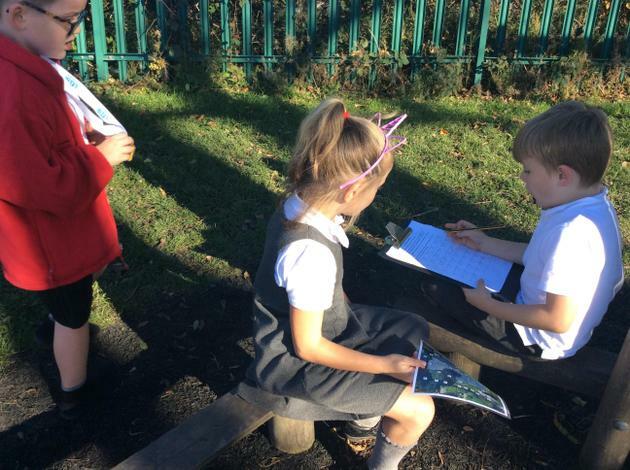 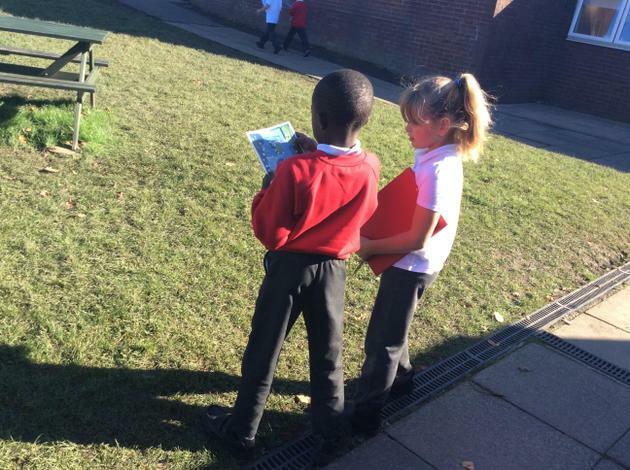 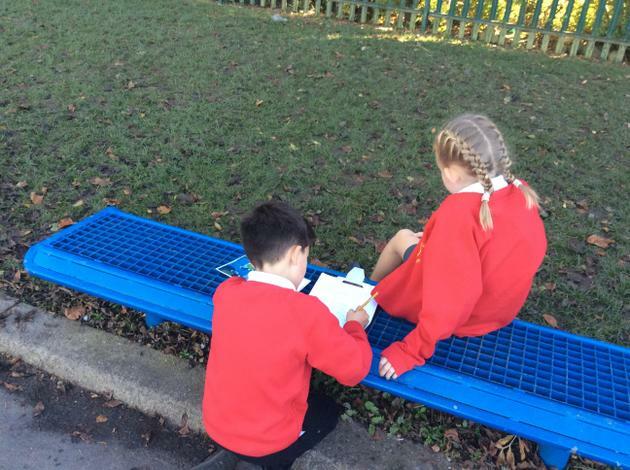 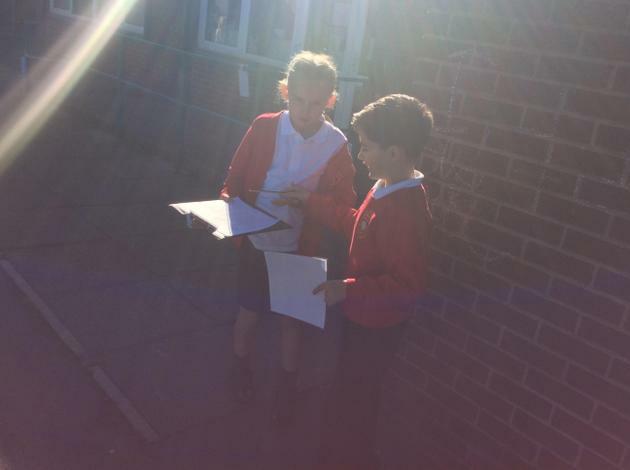 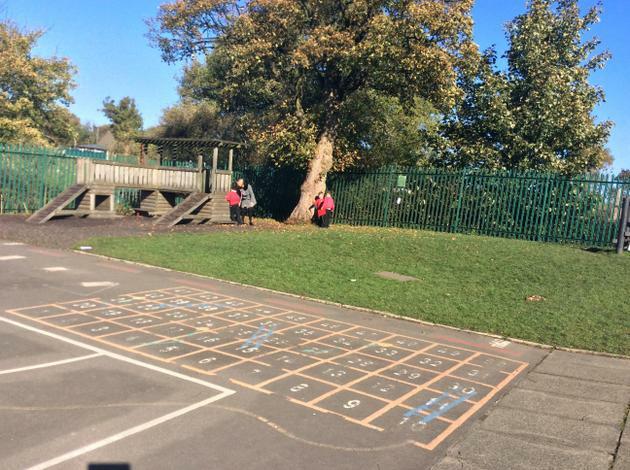 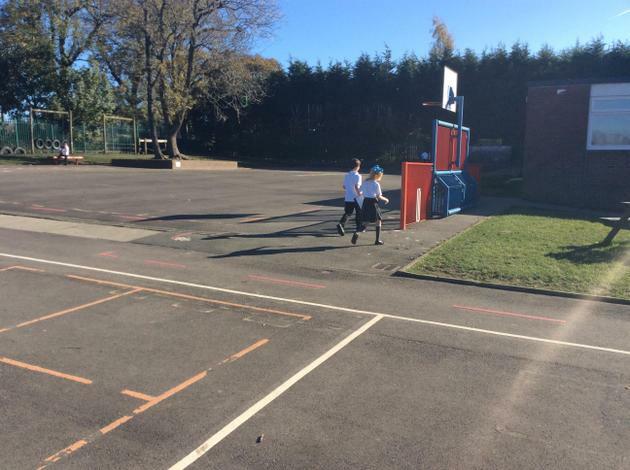 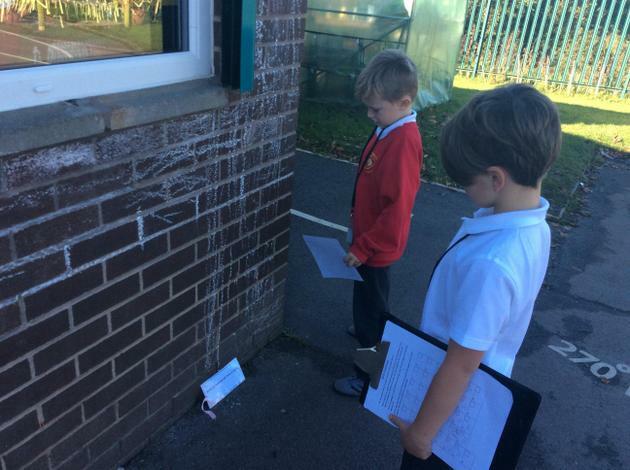 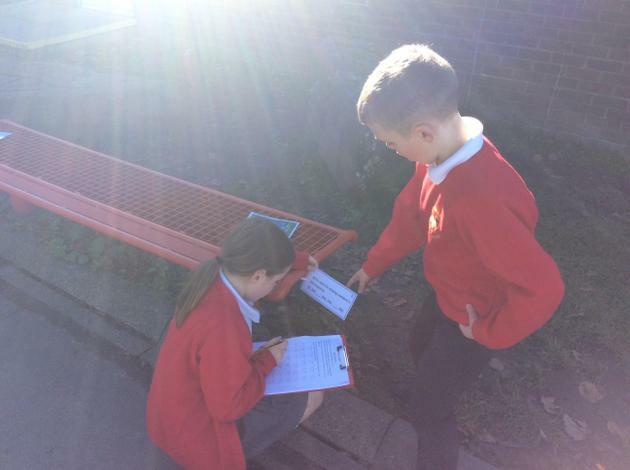 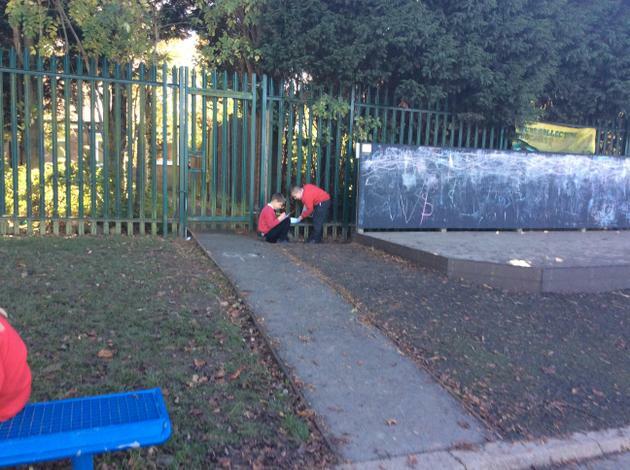 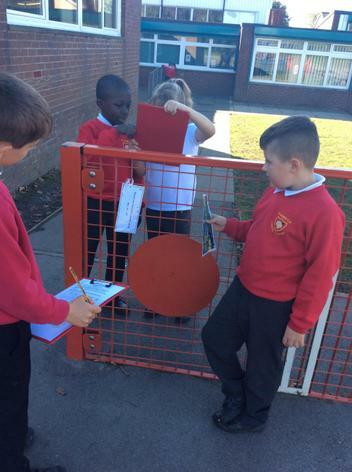 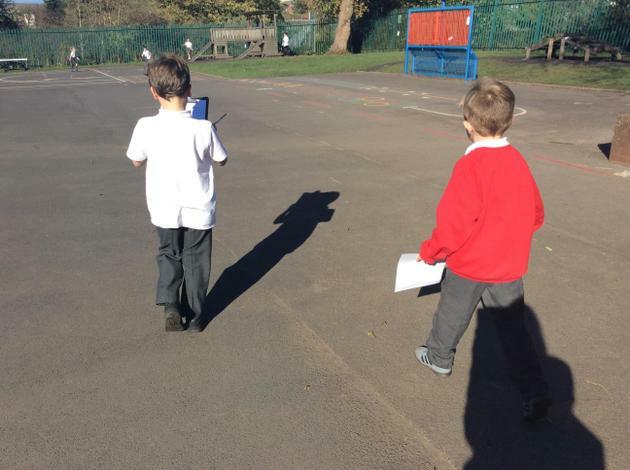 This afternoon (18.10.18) we did some maths orienteering outside. 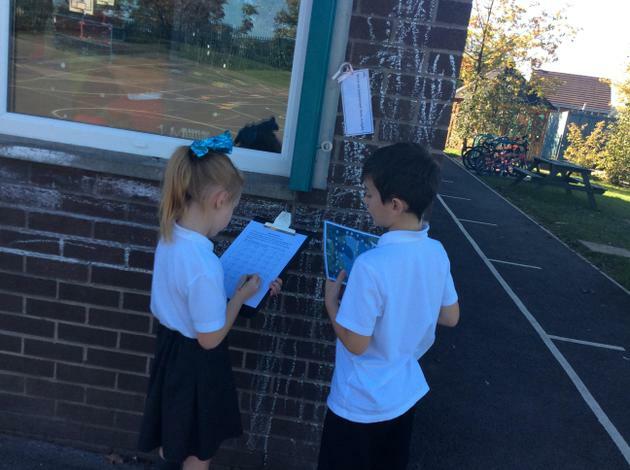 The children worked together in pairs to find clues dotted around our playground. 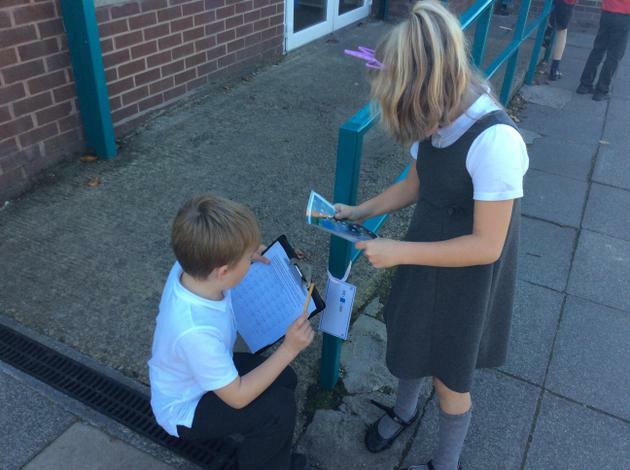 They had to work as a team and show effective map reading to skills to find the clues in order of the numbers on the map. 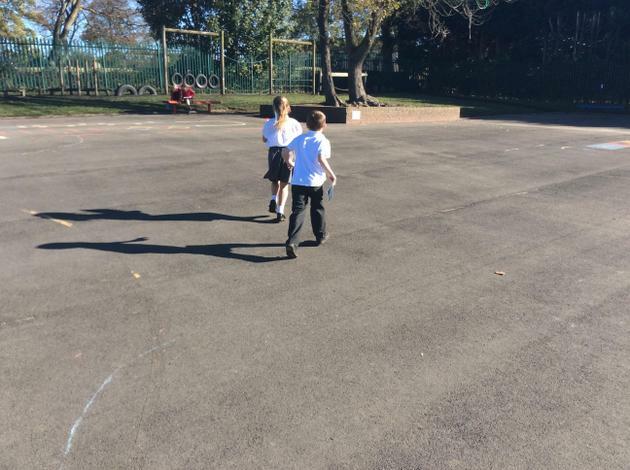 The children worked really hard and some children even carried on their search in their golden time! 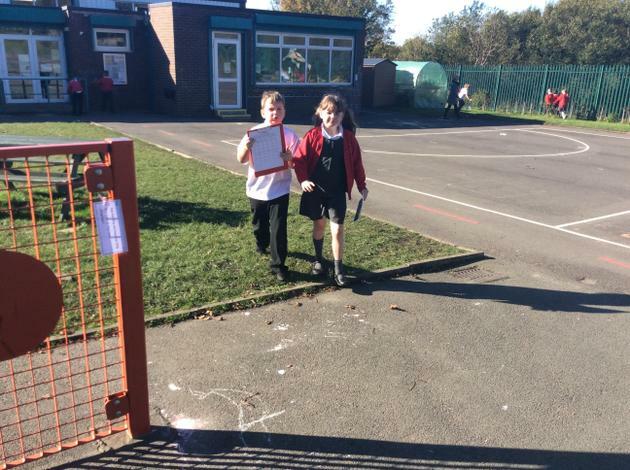 We had a lovely time and lots of the above SKATS were shown.